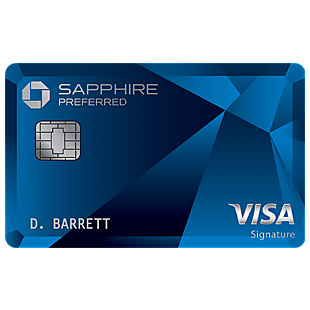 This is the best offer we've ever seen for the Chase Sapphire Preferred card! 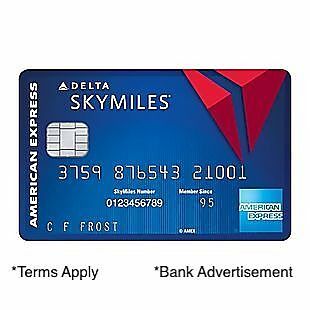 Earn 60,000 bonus points after you spend $4,000 on purchases in the first 3 months from account opening with the Chase Sapphire Preferred® Credit Card. 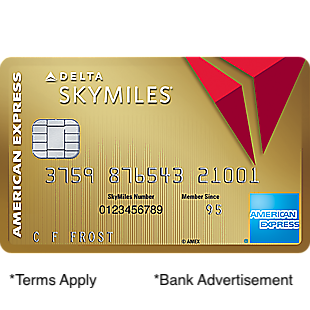 That's $750 in travel when you redeem through Chase Ultimate Rewards®. 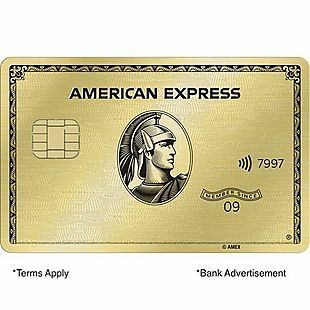 Also, earn 2X points on travel and dining at restaurants and 1 point per dollar spent on all other purchases worldwide. 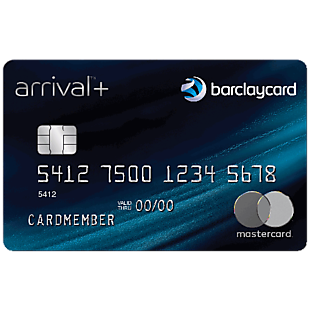 There's even a 1:1 rewards point transfer for this card, which can be used with participating travel partners like United and Hyatt. 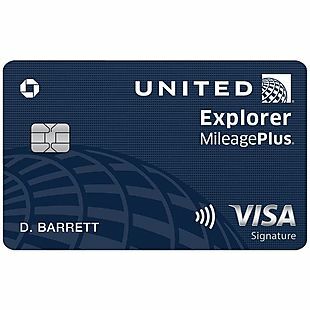 For example, if you earn 1,000 in Ultimate Rewards points, you transfer 1,000 miles into the United MileagePlus program. 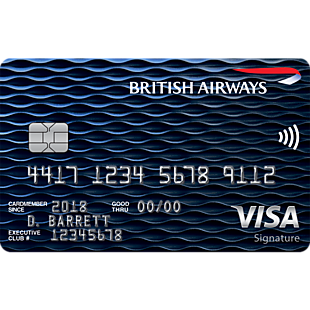 There are $0 foreign transaction fees, plus chip-enabled for enhanced security and wider acceptance when used at a chip card reader. There's a $95 annual fee. Apply on the application page. 195,944 people have clicked on this deal.